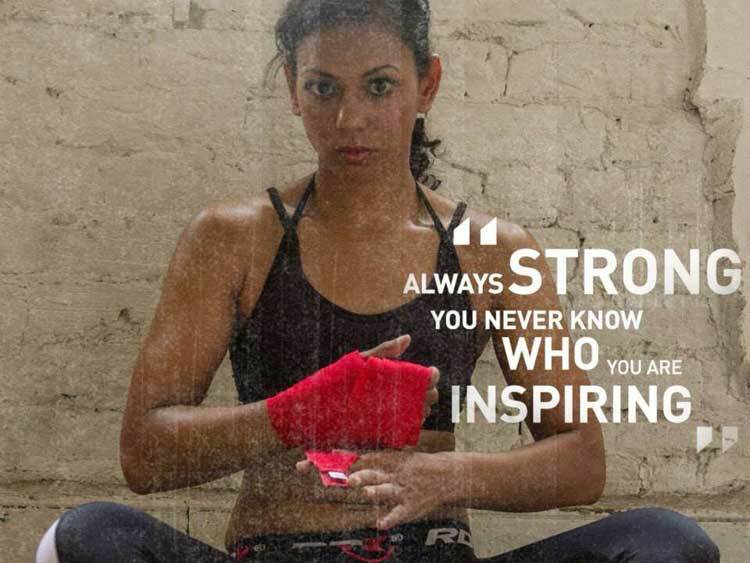 Ruqsana Begum is currently the British champion for Muay Thai kickboxing. 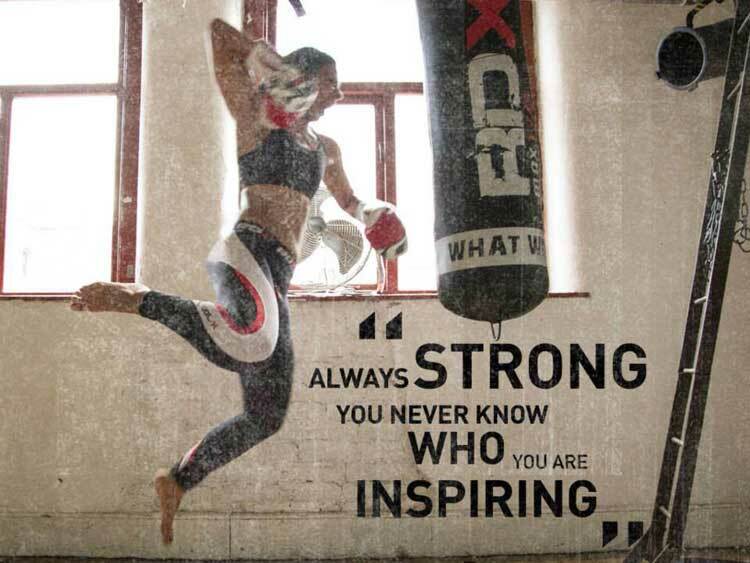 What is Muay Thai kickboxing? For any women out there you need ot listen to this inspirational interview. 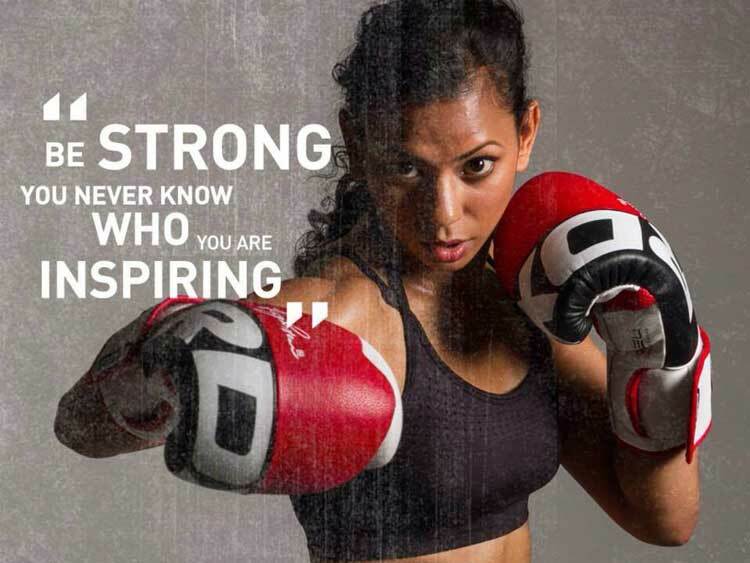 Also listen to what she has to say about being a Muslim woman fighting to be world champion for 2015. In her own words. It’s not how many times you get knocked down but how many times you get back up.